Hey! Lindsey Higgins, founder of by Niche. I get asked a lot how I get so much done in an hour, a day, a week, a month… Honestly…. A lot of people can! Some moms I know lovingly parent 3 kids, run a business, have a vibrant relationship with the love of their life, lead charity organizations in the community, have active social lives, etc… Some investment bankers I know work in front of a computer screen entering numbers and running models and preparing presentations literally 8am to 2am a few days a week for like 3 years of their lives. Because they have a dream and a vision of where they want to be and how they want to live some day. So many are busy, so many are getting a LOT done in a seemingly miraculous way. So I don’t pretend to be special here!! But since you’re asking, and more specifically, since Samantha Strand (savvy young business mogul on-the-rise and daughter of one of our clients, Jill of Uplift Fitness), with Better You has invited me to write about my life outlook and approach to the business world, I’ve come up with some of the active ingredients that seem to be part of my professional productivity! I’ve never been good at keeping things brief. Haha, so if you’ve read all the way through this, consider me impressed and also honored. Thanks for your time. Best wishes on your endeavors, you got this! 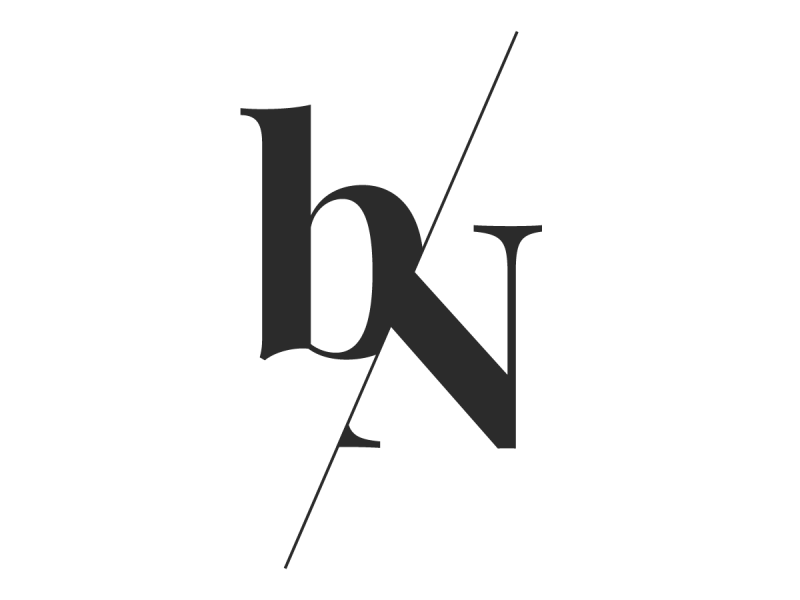 I hope you’ll follow me and by Niche on Instagram, @byniche and Twitter, @byniche to stay connected!